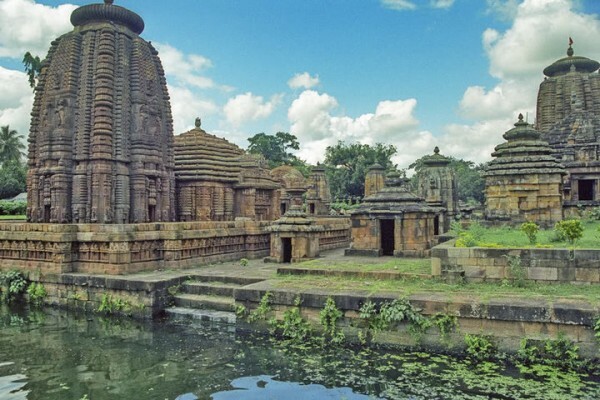 Odisha – The ancient kingdom of Kalinga known for its rich culture and the enormous number of ancient temples. Major attractions of Odisha includes Temple of Bhubaneshwar,Handicrafts Villages, Sand Art at Puri Beach,Hot Springs, Bhitarkanika National Park, World Heritage Sites, Tribal Villages, Waterfalls, Gahirmatha Beach and Buddhist Sites. The ancient temple of Lord Jagannatha is a famous sacred Hindu temple,located on the eastern coast Puri, Odisha. 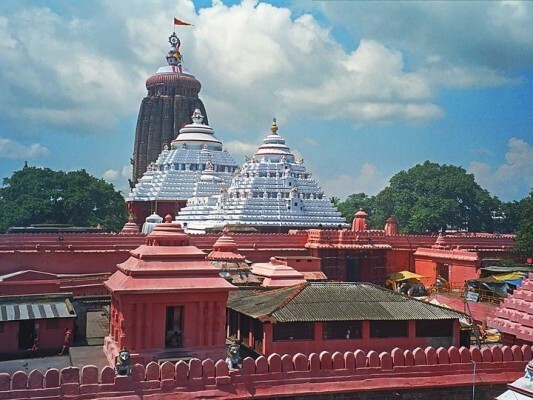 Shree Jagannath temple is famous for its annual Rath Yatra and one of the holiest Hindu Char Dham sites. 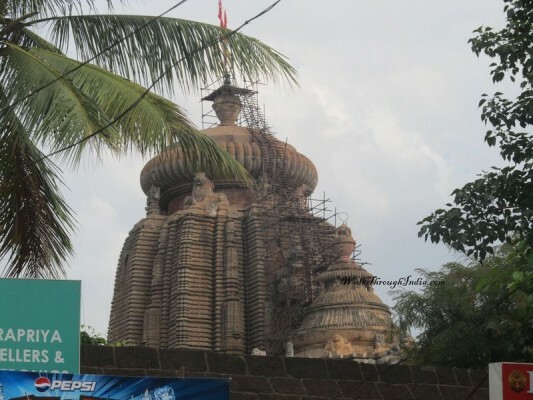 Lingaraj Temple is one of the oldest temples in capital city of Bhubaneswar and one among the 12 most famous non-Jyotirlinga temples of Lord Shiva. The temple is the most prominent landmark of the Bhubaneswar city and one of the major tourist attractions of the state. 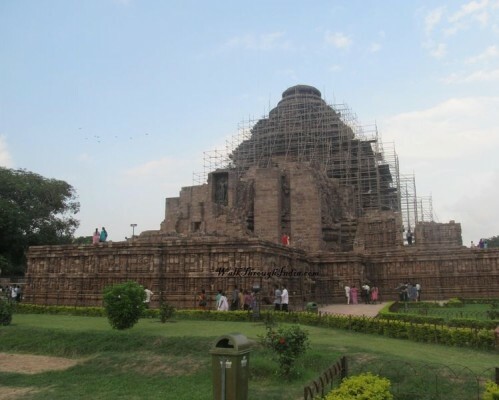 Konark Sun Temple is one of the well famous tourist attractions in Orissa, dedicated to the Sun God. The temple is in the shape of a gigantic chariot and part of World Heritage Site in India also featured on the list of Seven Wonders of India. 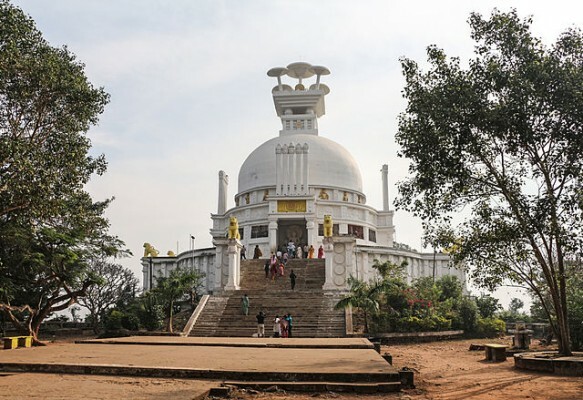 Dhauli hills is famous for a dazzling white peace pagoda or Shanti Stupa also has an ancient Shiva temple. The nearby region of Dhauli hills also houses Ashokan edicts and possibly a Stupa at Bhaskareshwar temple. 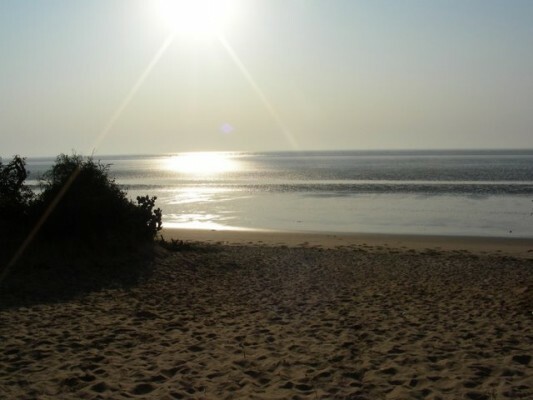 The unique beach of Chandipur is also known as the disappearing sea because the water recedes from 1 to 4 kilometers during the ebb tide. Chandipur Beach a suitable picnic spot and the beach supports bio-diversity of Horseshoe crab. Barehipani Falls is the second tallest waterfall in Odisha and one amongst the higher waterfalls in India. 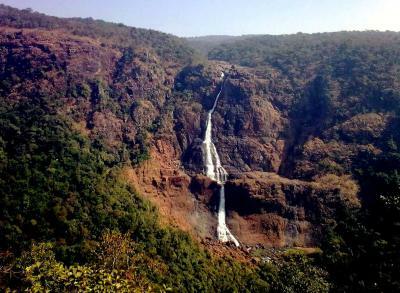 The waterfall is a two tiered waterfall located in the core area of Simlipal National Park along with Joranda Falls near by. Hirakud Dam is one of the first river valley dam started after India’s independence, built across the Mahanadi River in Sambalpur. The Dam is the longest major earthen dam in India and also forms the biggest artificial lake in Asia which provides an ideal environment for the wildlife. Gupteswar Cave Temple of Lord Shiva is situated about 55 km away Jeypore in Koraput District and has a number of scenic spots around. The gigantic Shiva Linga of Gupteswar Cave is the main attraction of Odisha and said to be increasing in size. An ancient temple dedicated to the Goddess Chandi is known as Chandi Temple,located nearby the banks of the Mahanadi River. The goddess popularly called as Maa Katak Chandi and worshipped in various incarnations of Durga during the puja. Barabati fort located next to the modern Barabati Stadium and near by the famous temple dedicated to Katak Chandi. 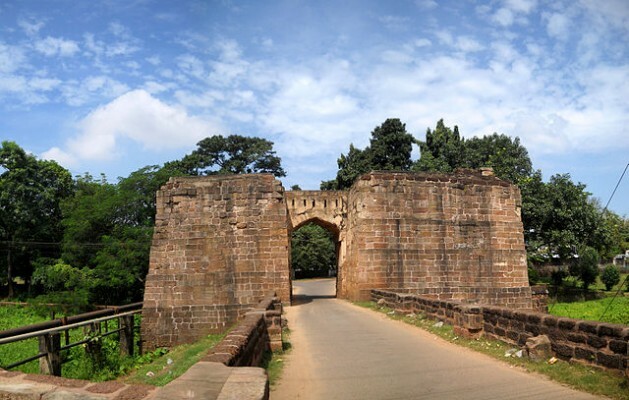 The ruins of the old Barabati Fort lie on the right bank of the Mahanadi at center of the Cuttack city. 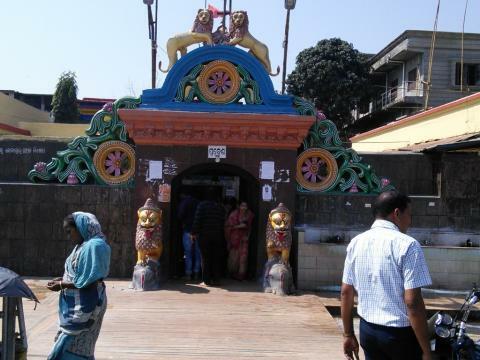 Deulajhari is the ancient citadel of Saivism covered with indigenous jasmine forest in the Angul district and famous for hot spring and a very old ancient Siva Shree Siddeswar Baba temple. The Deulajhari hot water spring originates from below a Shivalinga and the phenomenon is considered to be a miracle of nature. 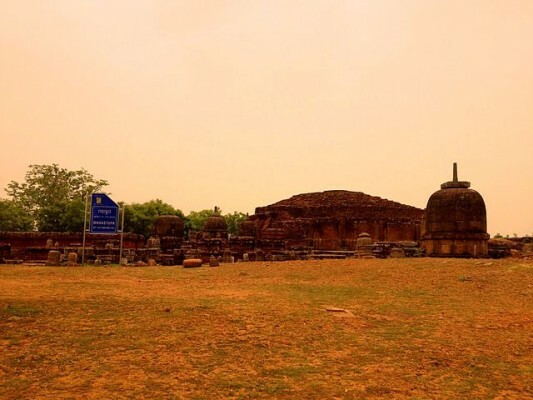 Excavated site of Ratnagiri includes Ratnagiri monastery,an impressive Stupa and statues of Buddha, bodhisattvas Vajrapani and Padmapani. Ratnagiri was part of the Puspagiri University, together with Lalitgiri and Udayagiri and was once the site of a mahavihara. Chilka Lake is one of India’s migratory birds paradise spread over the east coast of India. The lake is an ecosystem and the largest coastal lagoon in India along with home to a number of threatened species of plants and animals such as waterfowl, Falcon, Sanderling,Black-tailed godwit and White-bellied sea eagle. 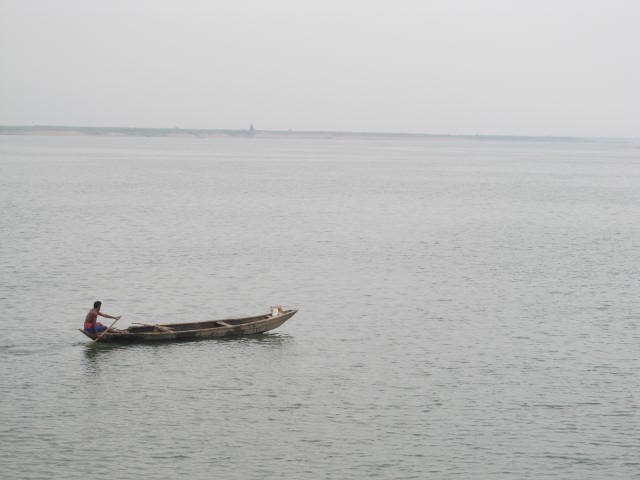 Mahanadi River is one of the major river in East Central India flows through the states of Chhattisgarh and Odisha. 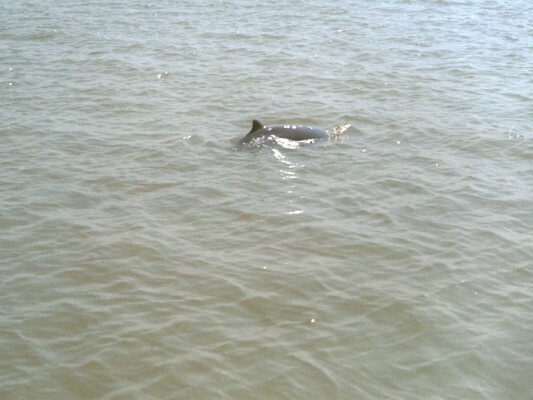 The Mahanadi is an important river in the state of Odisha and the delta of the Mahanadi along with brahmani is one of the largest delta in India. 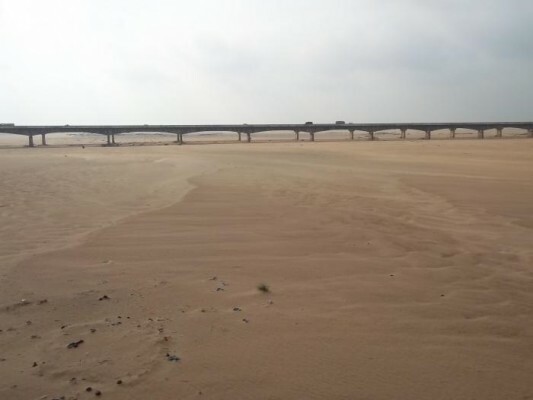 The river has one of the India’s longest dam Hirakud Dam,longest Second Mahanadi Rail Bridge and Mahanadi Bridge at Boudh. The beautiful hill station Daringbadi also known as Kashmir of Odisha is situated in the highland area of Kandhmal district. Daringbadi is blessed with natural forest including pine jungles, coffee gardens,beautiful valleys and thick rain forests with wild animals. 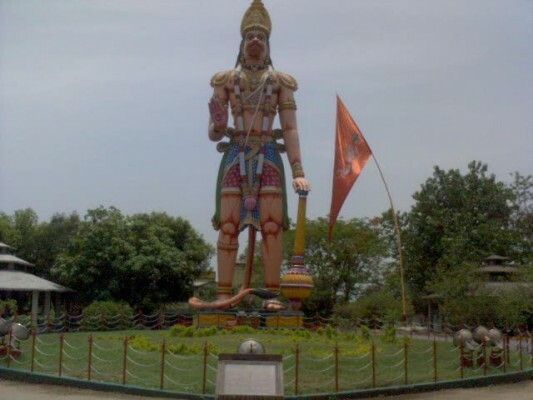 Hanuman Vatika is situated in Rourkela and the garden belonging to Hanuman has the second tallest statue of Hanuman in Orissa. The garden premises also has number of temples dedicated to Lakshmi and Santoshi Mata, 12 Jyotirlingas,Sarala Devi and Lord Jagannath. 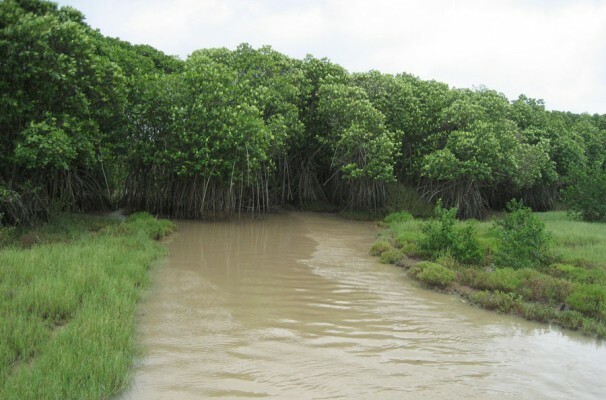 Bhitarkanika Mangroves are a mangrove wetland considered to be India’s second largest mangrove forest and Bhitarkanika National Park is surrounded by the Bhitarkanika Wildlife Sanctuary. Gahirmatha Beach and Marine Sanctuary. 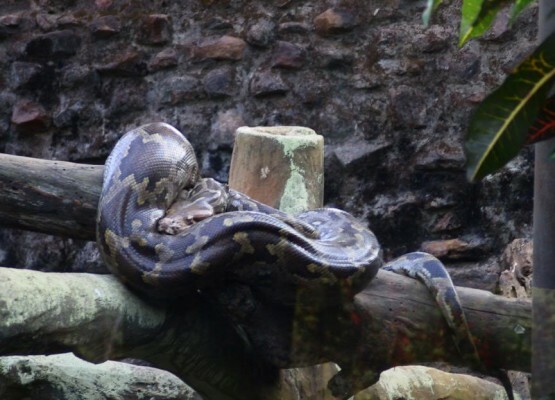 The park is home to the endangered Saltwater Crocodile,Indian python, King Cobra and Olive Ridley Turtles. Khandagiri Udayagiri Caves are historical and religious importance place located near the city of Bhubaneswar. 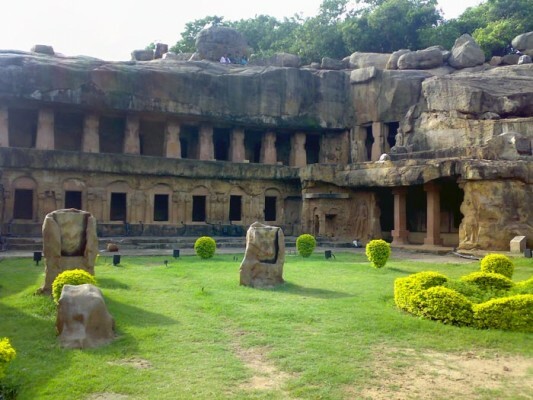 The caves of Udayagiri and Khandagiri are carved out as residential blocks and these monument remains open from sunrise to sunset for tourist. Nandankanan Zoological Park is the first zoo in India to join World Association of Zoos and Aquariums, It also contains a botanical garden. The zoo is home to White tigers,Asiatic lion, Indian crocodilians,Pangolins,Reptile park and other endangered animals. 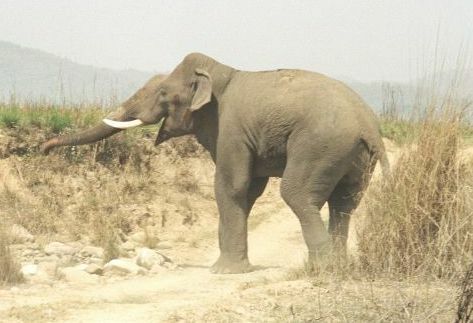 Simlipal National Park is part of the UNESCO World Network of Biosphere Reserves and part of the Similipal-Kuldiha-Hadgarh Elephant Reserve. The wildlife sanctuary is home to royal Bengal tigers, wild elephants and Indian bison, also home to some beautiful and higher waterfalls of Odisha. Bhubaneswar is known as temple city of India for more than 700 ancient temples of dedicated to Lord Shiva, Lord Vishnu, Lord Brahma, Lord Ram and Lord Krishna. Majority of temples in the capital city of Odisha are dedicated to Lord Shiva, few of most famous Lord Shiva temples Bhubaneswar includes Lingaraj Temple, Astasambhu Temples, Akhadachandi Temple,Brahmeswara Temple,Champakesvara Siva Temple,Mangalesvara Siva Temple,Rajarani Temple and Mukteswar Temple.